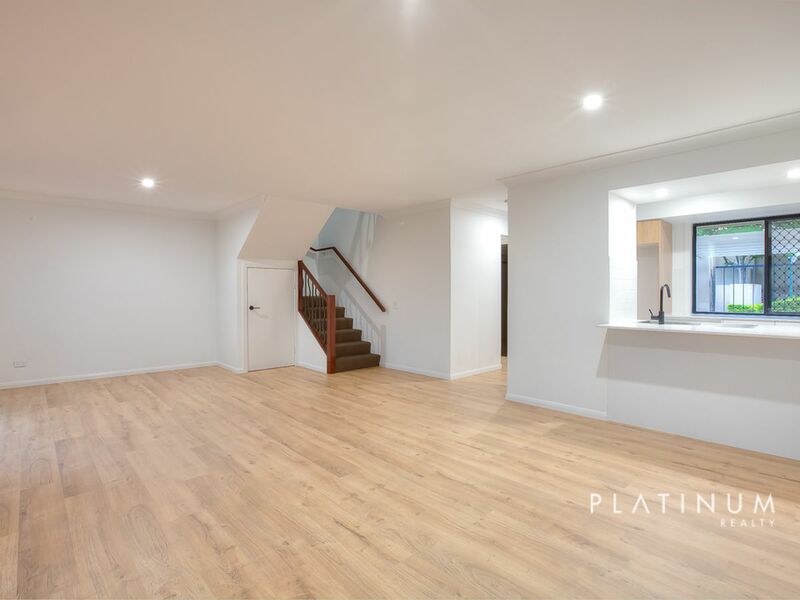 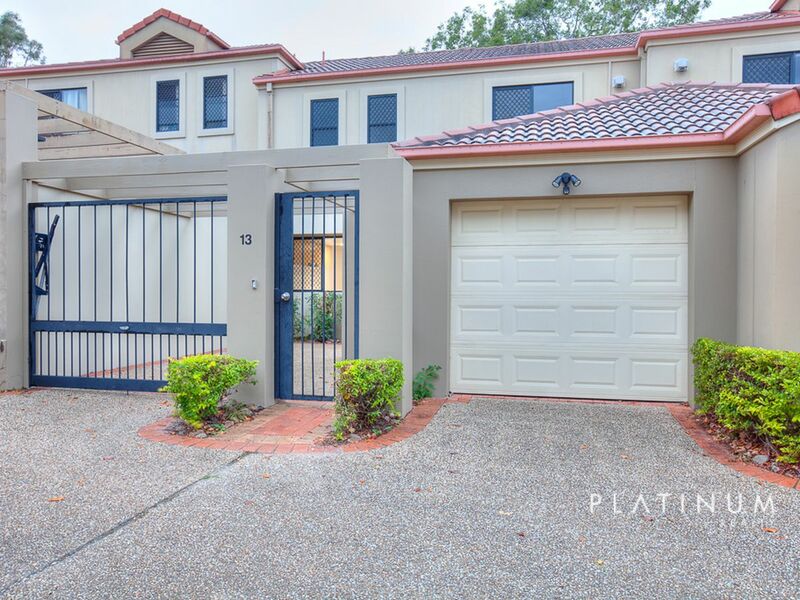 Ideally positioned in a small complex of spacious townhouses appropriately named ‘The Peak’ this beautiful three bedroom, two bathroom home presents in as new condition and will be sure to delight the most fastidious buyer. 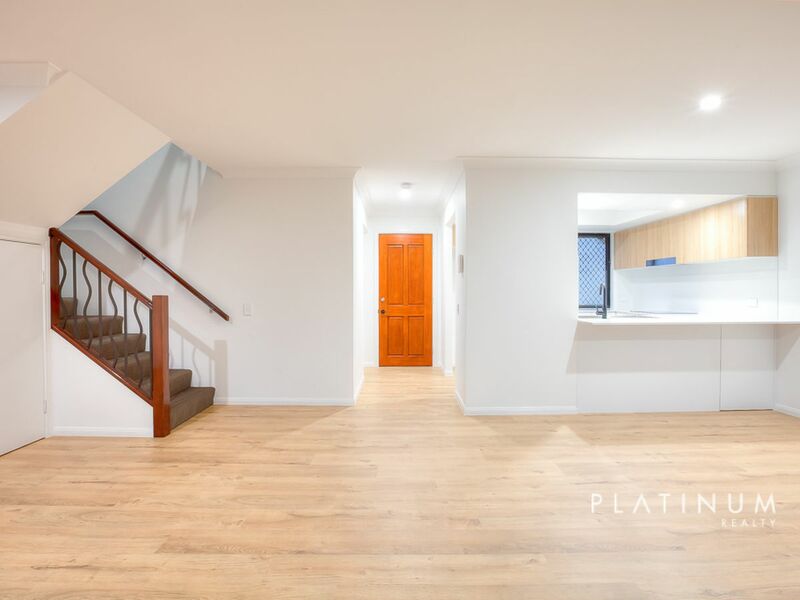 The spacious, open floor plan is a perfect blend of textures and contemporary style, with an abundance of bright, natural light beautifully complimented by the warmth of rich floating timber flooring. 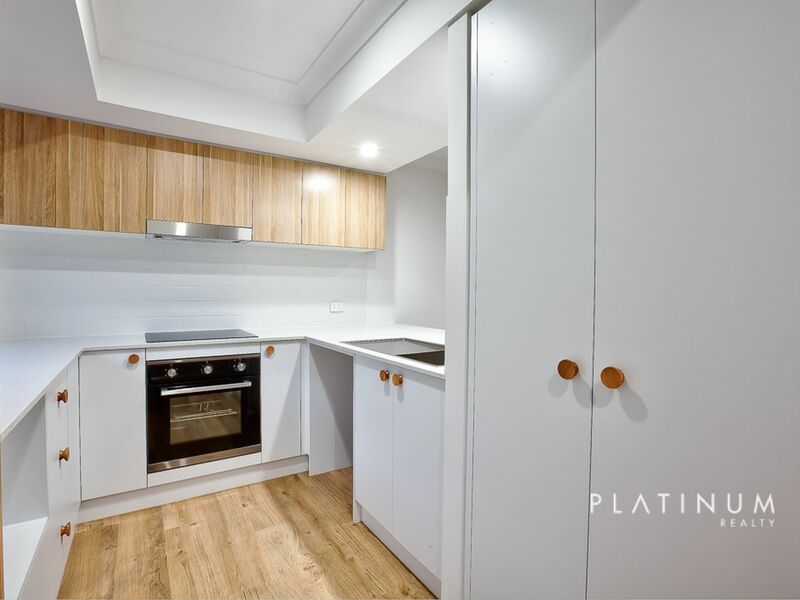 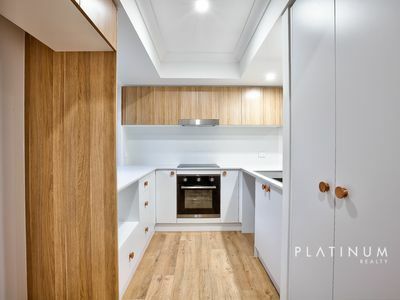 A modern kitchen services the ample living space, which flow out seamlessly onto a private, rear sun drenched courtyard, ideal for a quiet drink or entertaining family and friends. 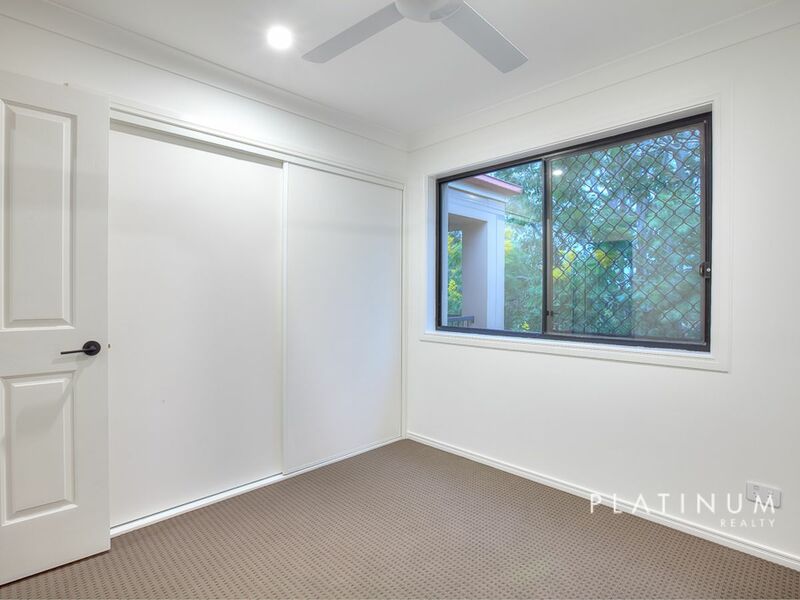 The lower level also features a good sized laundry plus a separate powder room. Retreat upstairs to three large bedrooms, where the master suite boasts a stunning ensuite and generous walk-in robe, plus the added benefits of a private, East facing balcony. 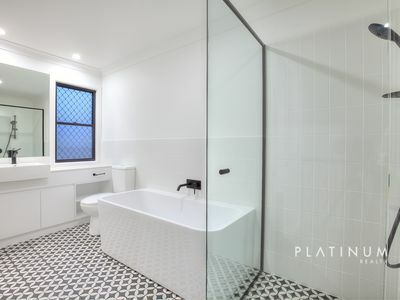 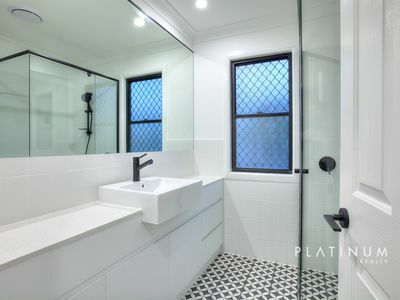 The two remaining bedrooms are serviced by yet another beautiful bathroom. This lovely home really is such a pleasure to be in. 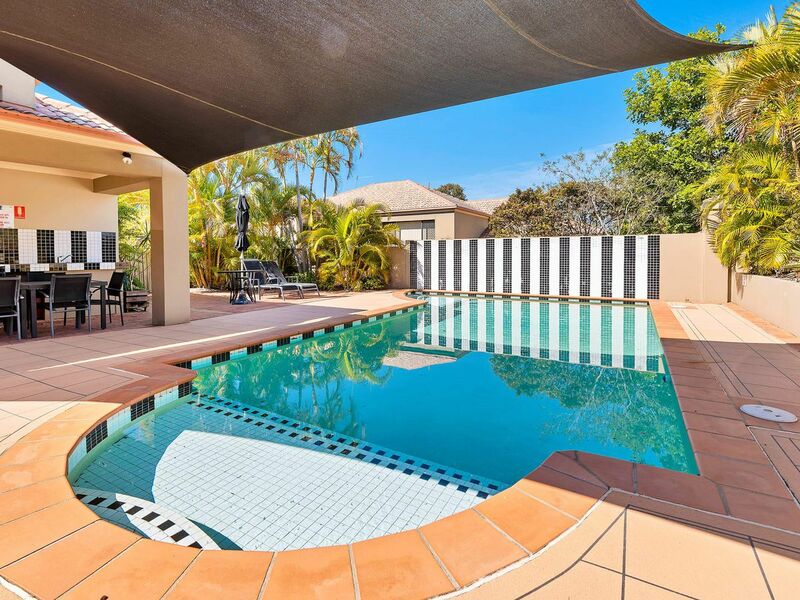 Residents will love relaxing around the sparkling in-ground pool and using the excellent, built in BBQ facilities. 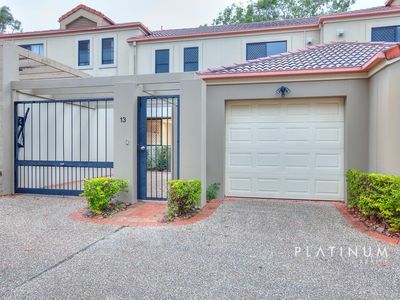 This sought after area of Benowa rests in an excellent school catchment zone, making it very desirable to families, with Benowa State school and St Kevin’s Primary within walking distance. 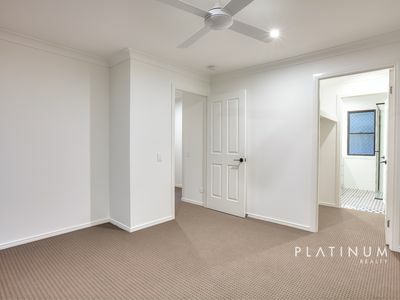 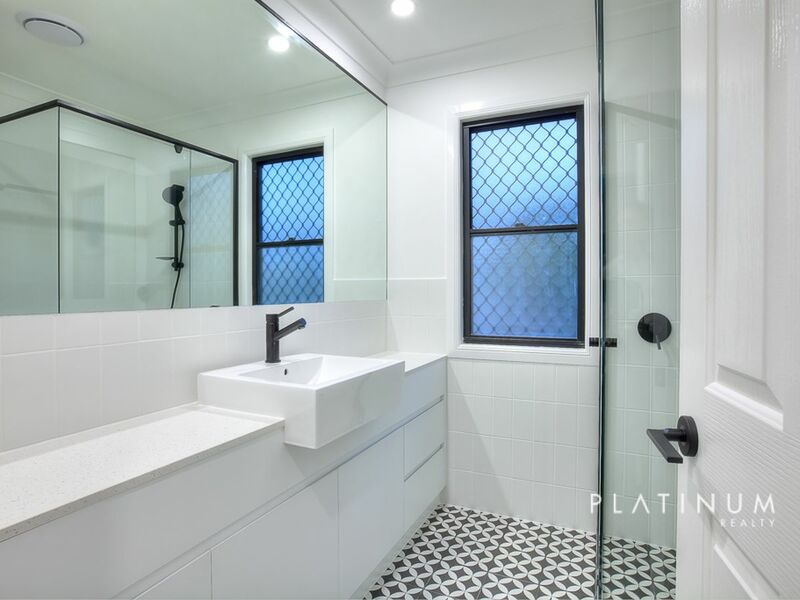 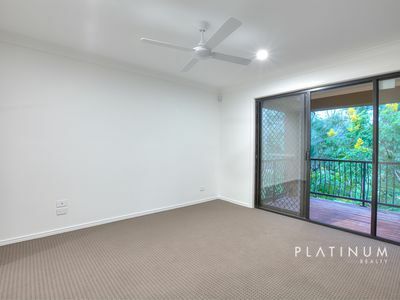 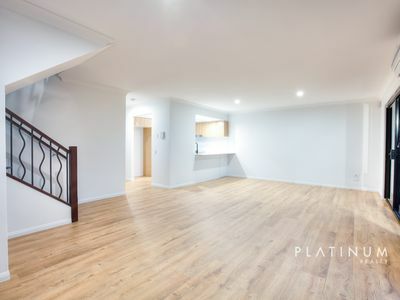 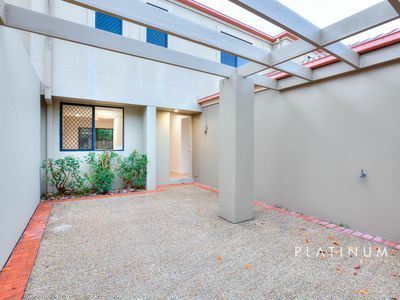 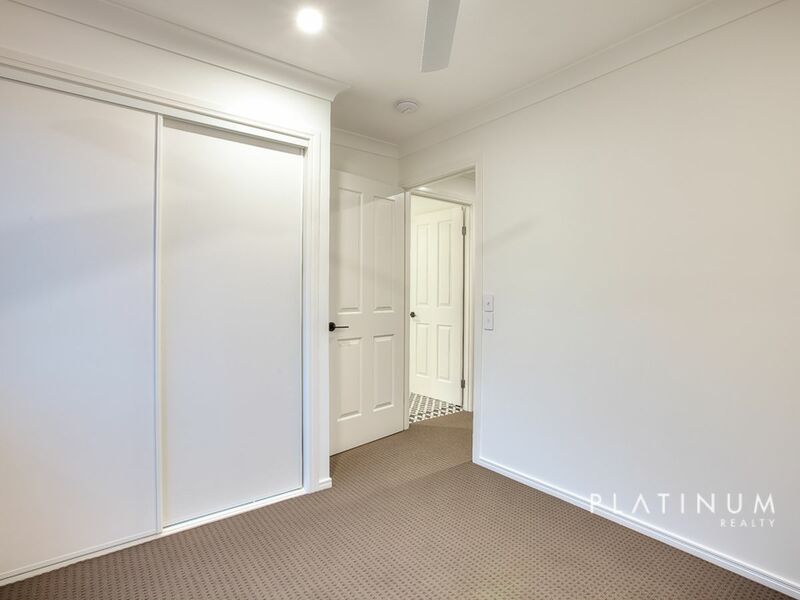 It is also just a short stroll to the Botanical Gardens, Benowa Gardens Shopping Centre, Pindara Hospital and a short drive to Benowa Village Shopping Centre, Metricon Stadium, the Royal Pines precinct and Emmanuel College. 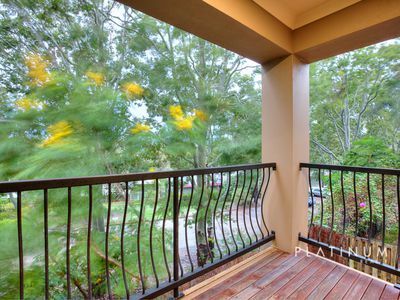 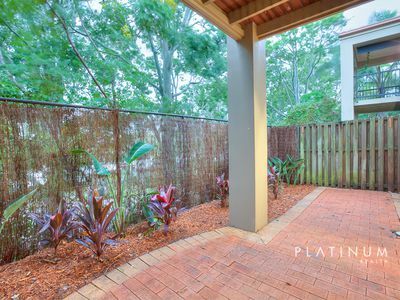 This property represents an excellent buying opportunity, being an ideal investment to add to your portfolio or simply move in and enjoy all the benefits associated with living in such a beautiful property, in a central part of the beautiful Gold Coast. 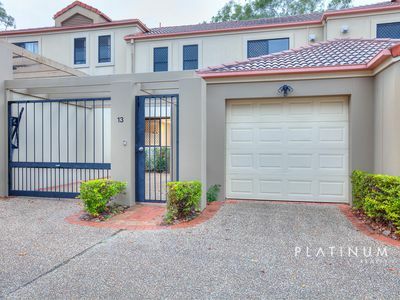 • Within Benowa school catchment zone, walk to Benowa State and St Kevin’s Primary. 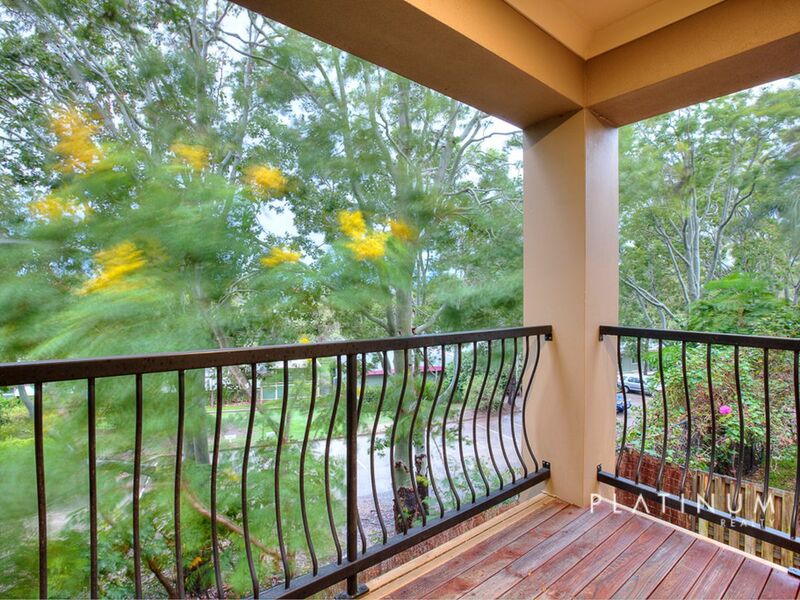 • Excellent opportunity, beautiful renovation - presents as new! 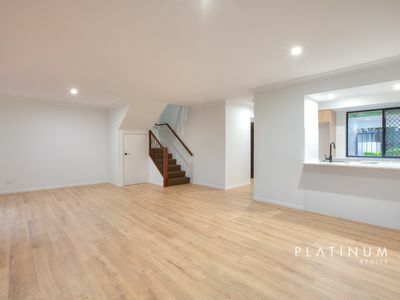 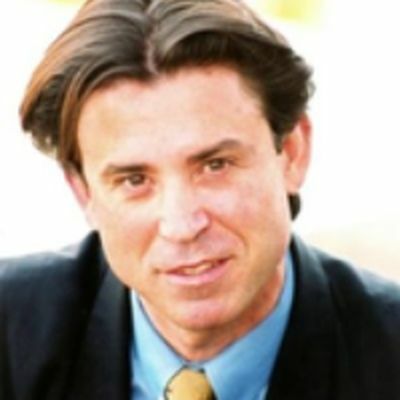 Estimated monthly repayments based on $470000. 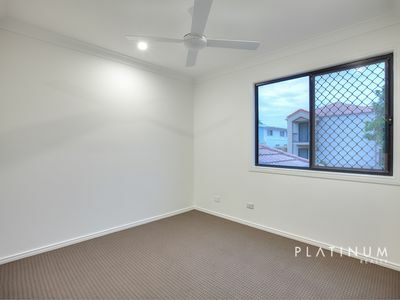 For Sale: Offers over $470,000.